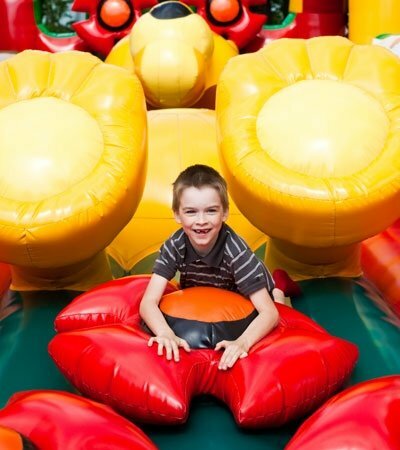 Inflatable bounce houses, obstacle courses, and water slides are some of the best forms of entertainment, especially for parties, events, and even lazy afternoons. However, even the smallest tears and holes can compromise the saftey of the unit. Inflatable Fix can help with your troubles. We are an inflatable repair company that patches up bounce houses, tents and other items consisting of commercial vinyl. Based just outside of Louisville KY, we cater to the needs of clients in nearby areas. We are staffed with a team of experienced repair specialists who are knowledgeable about mending various kinds of inflatables. 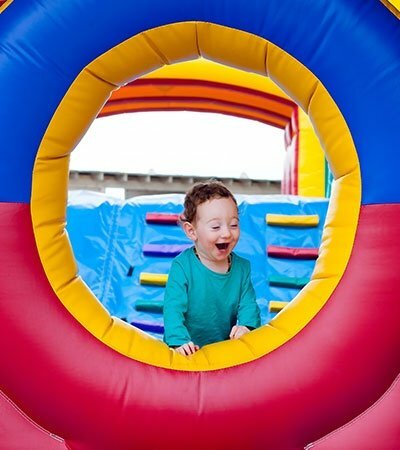 Whether you have bounce houses with holes or a tent with a large tear, our professionals can help you. Our locally owned inflatable repair company ensures that we deliver effective and practical solutions to our clients’ problems. Inflatable Fix is a reliable inflatable repair company in Shepherdsville, KY. If your bounce houses have rips and holes, or your netting is coming apart, don’t hesitate to get in touch with our team. We take pride in providing premium services at the most reasonable rates. For high-quality repairs to your inflatables, hire our experienced professionals. 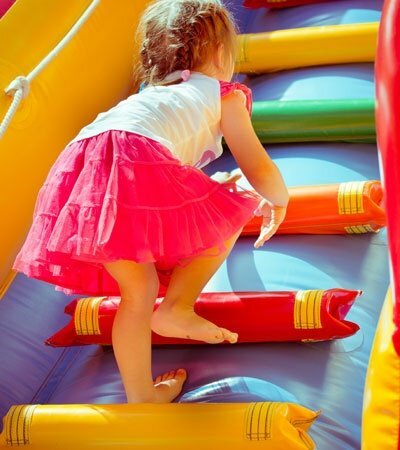 We repair inflatable slides, moon bounces, tents, and more. and the surrounding cities and states.